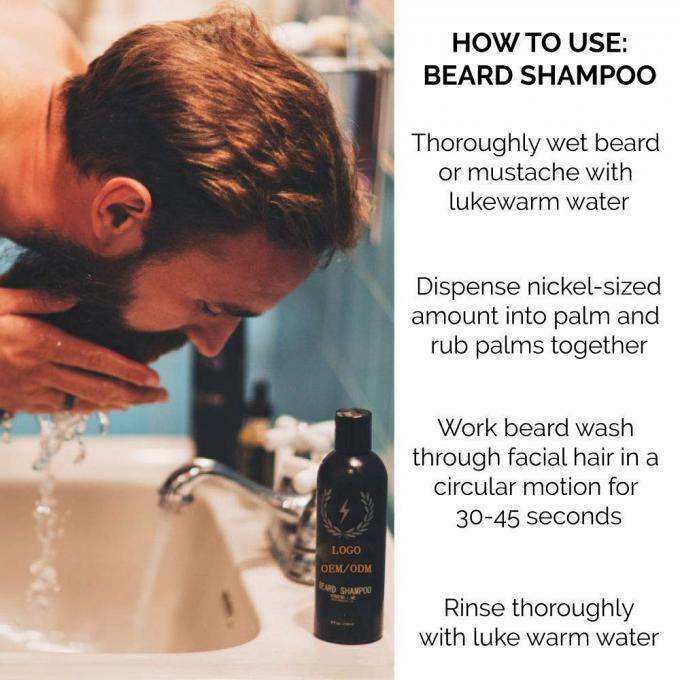 BEARD SHAMPOO: A gentle beard shampoo and wash formulated specifically for your beard and moustache. 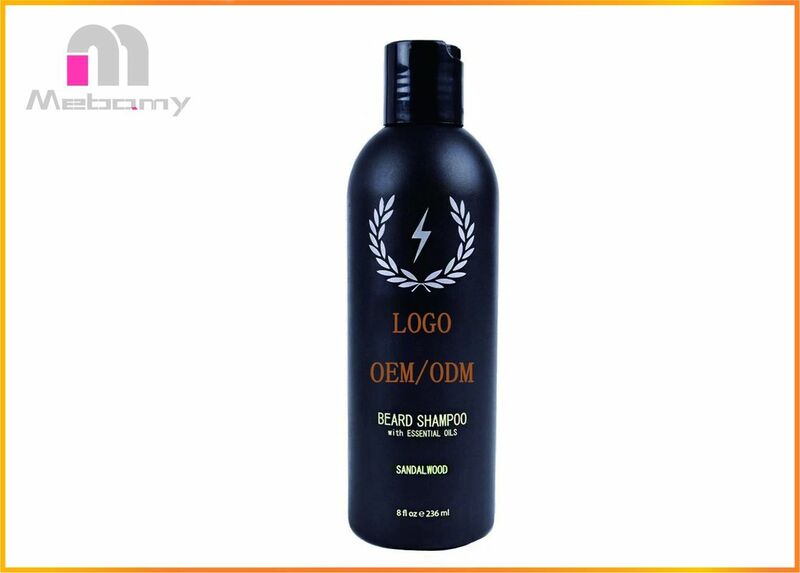 SMELL GREAT: Sandalwood scent adds a manly aroma to any beard. 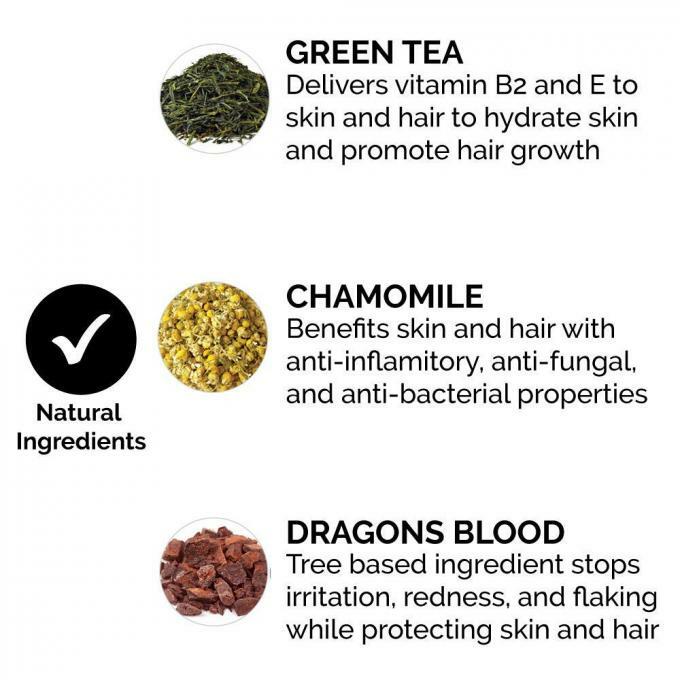 SOFTENS BEARD: Softens your facial fuzz with natural ingredients like Dragon's Blood and Green Tea. Beard Shampoo is specially formulated for beards and mustaches and is ideal for all skin types, including those with sensitive skin.